The European Commission has announced that it has fined Google €1.49 billion for abusive practices in online advertising. 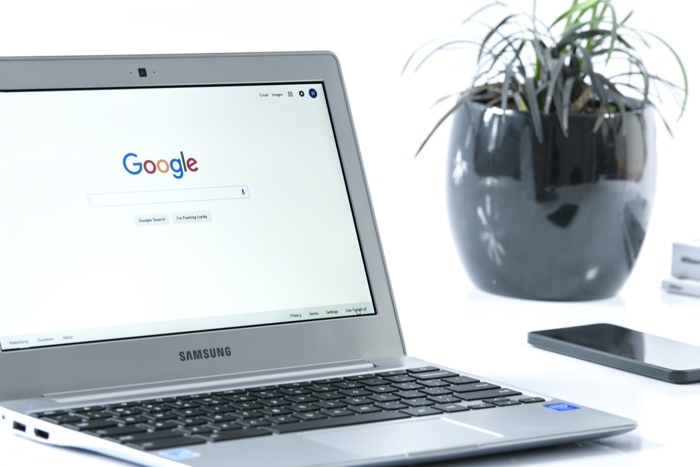 The regulators have said that Google put ‘restrictive clauses’ in contracts which would have stopped their competitors from advertising on those websites. You can see the full ruling on the large fine against Google over at the European Commission at the link below. As yet there is no official response from Google, as soon as we get some more details we will let you guys know.